Over the past weekend KeKe Palmer voiced her frustration & disgust towards Trey Songz for using recorded video footage of her without her consent. It sparked a social media war between both singers that has now resulted in Palmer seeking out legal action. 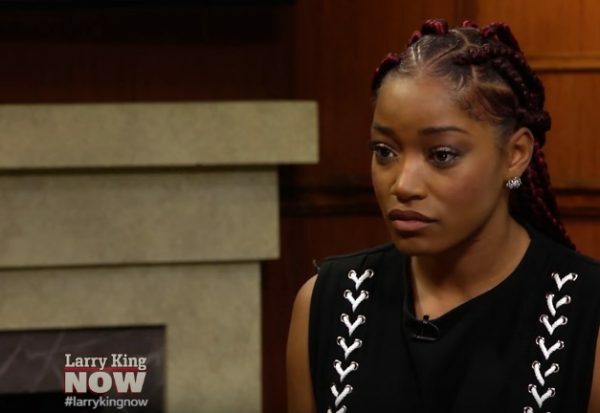 The singer/actress was a guest on Larry King where she revealed that she is in the process of legally making Trey pay for what he has done. She says that he sought out to secretly film her for the music video & used alcohol & sexual things as perks to get her to agree to do the shoot.